The theme this time is BLUE & SILVER, so I decided to make a snow globe with two snow man that has a blue background. I used silver for the stars and the bottom part of the snow globe. Tokratna tema je MODRA IN SREBRNA in jaz sem se odločila narediti sneženo kroglo, ki ima modro v ozadju. Srebrno barvo sem uporabila za zvezde in pa spodnji del snežene krogle. 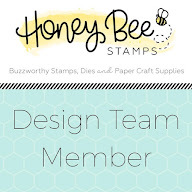 Thanks for visiting my blog and can't wait to see what you create for the challenge! Hvala, da me spremljaš in komaj čakam, da vidim kaj boš ustvarila za izziv! Fun card with a beautiful background! Love your little snowmen and the silver stars! 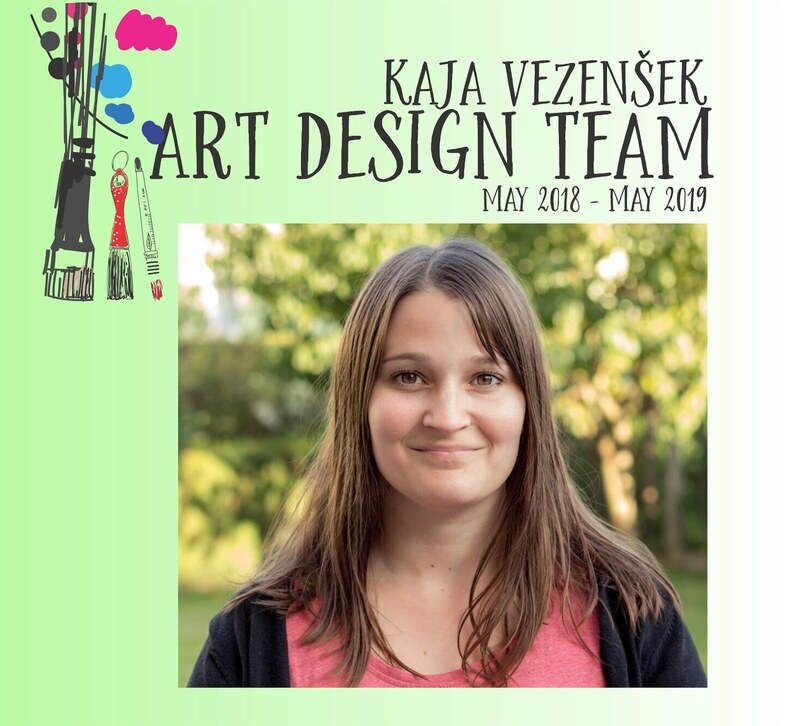 Thank you for joining us Kaja as our Guest Designer! Adorable winter scene Kaja! Love your snowglobe with the adorable snowman. The silver glitter paper strip at the bottom and your stars are so pretty and sparkly! 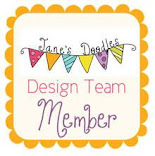 Thanks for being our Guest Designer this month at CAS Christmas! Such a cute and adorable card and great scene making. Love the colour combination and the bling from the silver x. Congratulations on guesting x. So cute Kaja, such fun little snow globe scene and love the silver stars above. 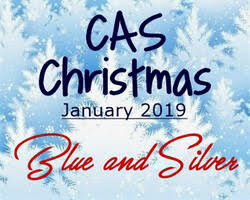 thanks for joining us at CAS Christmas as Guest Designer. 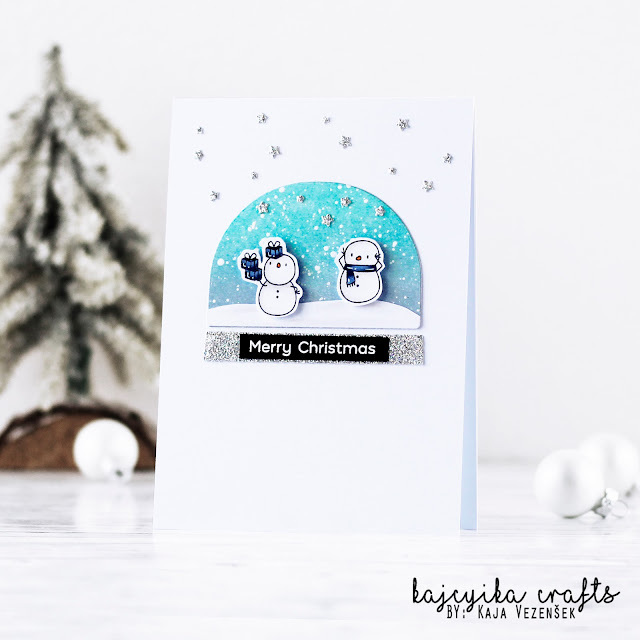 Love your adorable snowmen in the snow globe with the silver stars and blue sky. 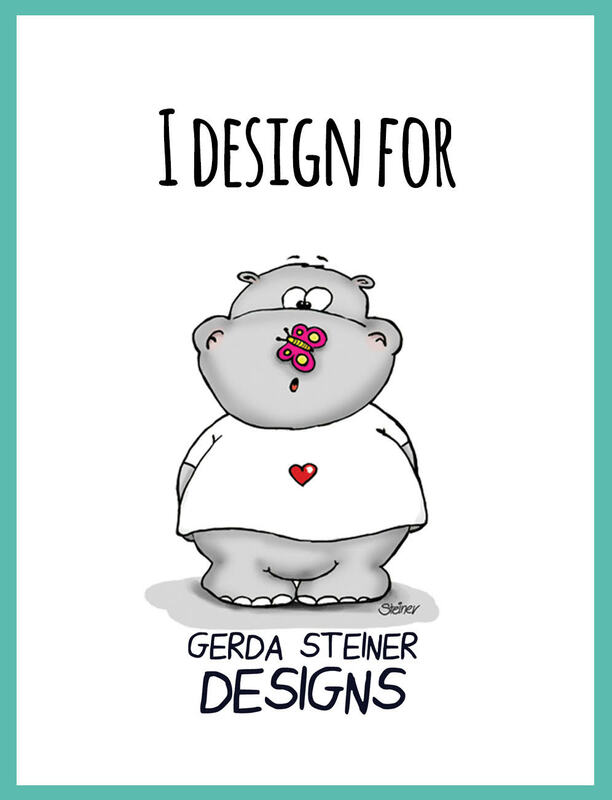 Thanks for being our Guest Designer. This is a beautiful little snow globe, Kaja! I love the little snowmen and the silver stars! 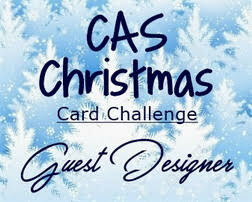 Thanks so much for being our Guest Designer at CAS Christmas this month! 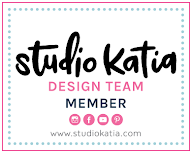 Congrats, Kaja on your guest designing with us at CAS Christmas! I love your snow globe scene with those adorable snowmen and that winter sky. Welcome!